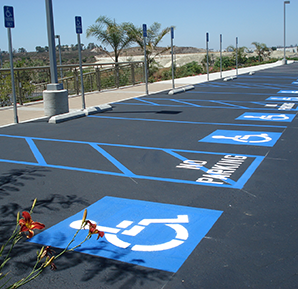 LinePro Striping is a Tennessee based company that provides pavement markings, signs and wheel stops to commercial, industrial and governmental agencies throughout the Middle Tennessee area. 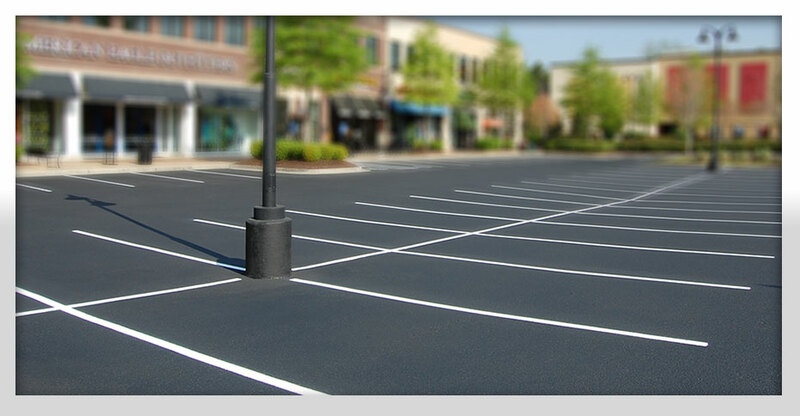 Pavement marking and line striping is not a sideline for us; it is our specialty. We strive to handle your needs quickly and efficiently. 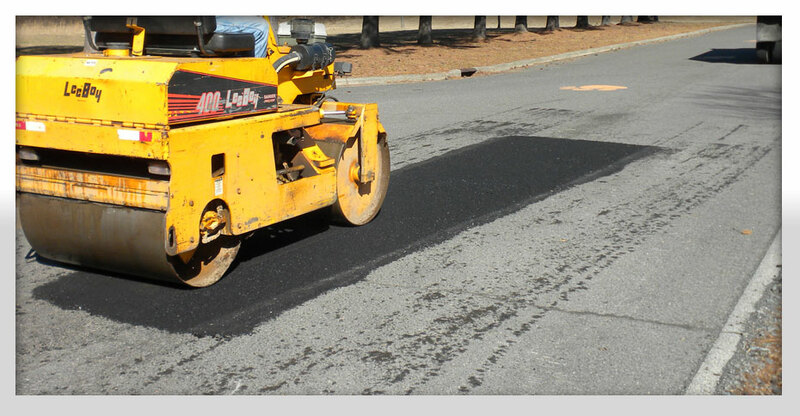 Top quality workmanship and customer satisfaction are our main company goals. We are insured and offer FREE estimates for all sizes projects. 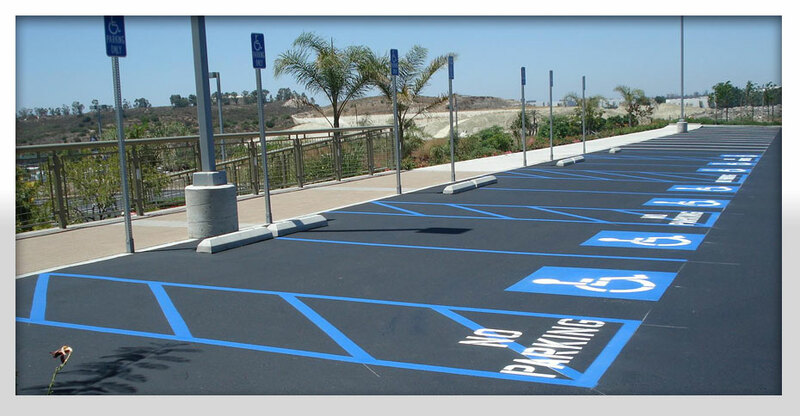 We are Licensed and Insured and offer the highest quality and dependability in the market. We are also based right here in Middle Tennessee.